I have been a horrible movie-goer this year. Every time I see the trailer for a movie on the television, I make a mental note to put it on the calendar. "We're going to see that when it comes out," is my favorite line. Sadly, I never make it. My son ,on the other hand, has seen quite a few movies over the summer. I am a bit jealous of his extensive collection of movie stubs from some of the greatest blockbusters of our time. I have a lot of catching up to do if I want to compete with his list. I'm up for the challenge. Most of the movies I have seen this year have been animations. Just this past Friday, PARANORMAN hit theaters. We did not get a chance to see it on opening day because the back-to-school excitement is taking priority over everything. But, we are definitely going to check it out. I will say that it is not the typical colorful and cheery animated film like most children would expect. It's a bit dark. 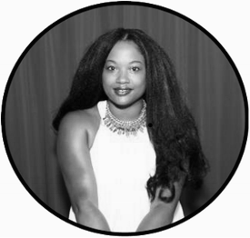 However, there are moments of comic relief and real-life struggles faced by many children as they grow up. Check out the trailer below. The new 3D stop-motion comedy thriller from animation company LAIKA, reteaming the company with Focus Features after the groundbreaking Academy Award-nominated Coraline. ParaNorman is, following Coraline, the company's second stop-motion animated feature to be made in 3D. 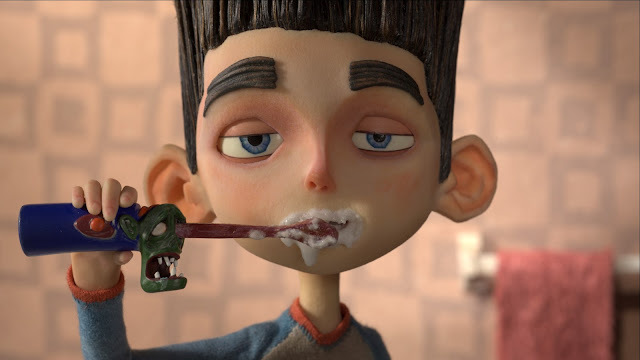 In ParaNorman, a small town comes under siege by zombies. Who can it call? Only misunderstood local boy Norman (Kodi Smit-McPhee), who is able to speak with the dead. In addition to the zombies, he'll have to take on ghosts, witches and, worst, of all, grown-ups, to save his town from a centuries-old curse. But this young ghoul whisperer may find his paranormal activities pushed to their otherworldly limits. 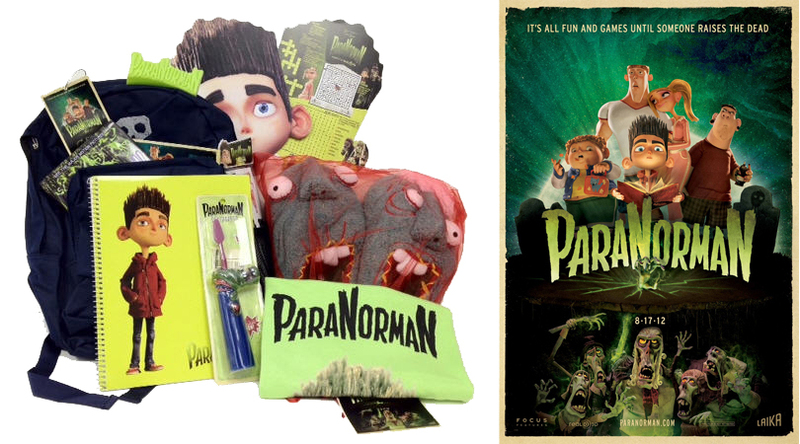 If you have a ParaNorman fan in your home, this is the giveaway for you. Simply leave a comment below stating the last movie you or your family saw at the theater. Giveaway is open to US residents age 18 and older. Ends 8/28/12 at 12 noon EST. Only one entry per household. Please leave a valid form of contact in case you are the winner. Winner will be chosen, contacted and have 48 hours to confirm. Mommy 2K is not responsible for lost, stolen or late prizes. I received an identical prize package as the one I am giving away thanks to Focus Features. There was no monetary compensation for writing this post. The opinions and views are my own.